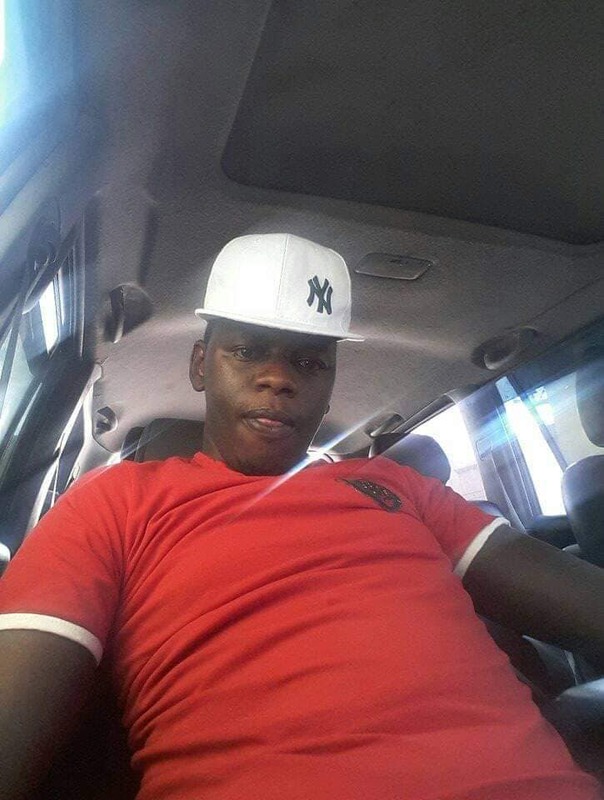 Saturday, February 09, 2019-Former Kiambu governor William Kabogo has exposed a man who has been posing as his son on social media. 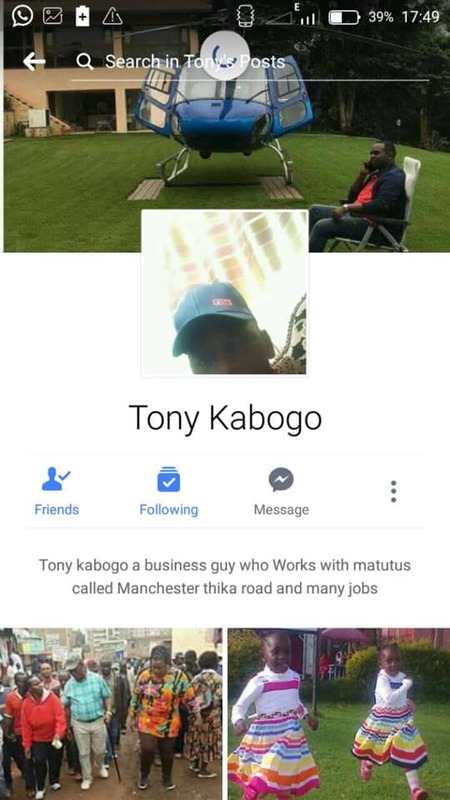 Taking to Facebook, the flamboyant politician termed the man by the name Tony Kabogo as a fraud and an impostor. 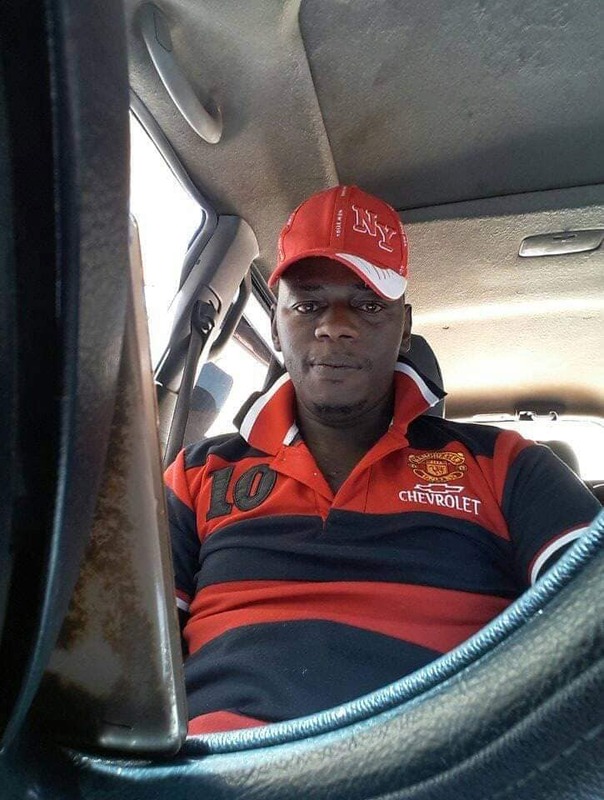 “This guy is a fraud an impostor. He is not my son. 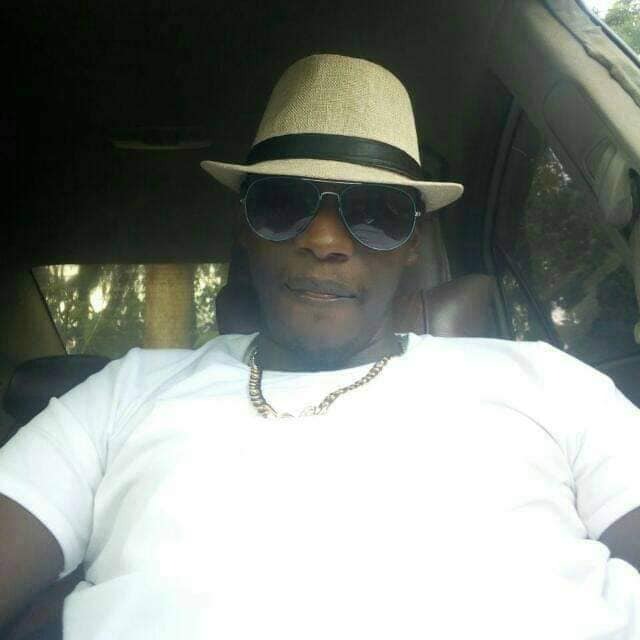 He is a conman, be aware. 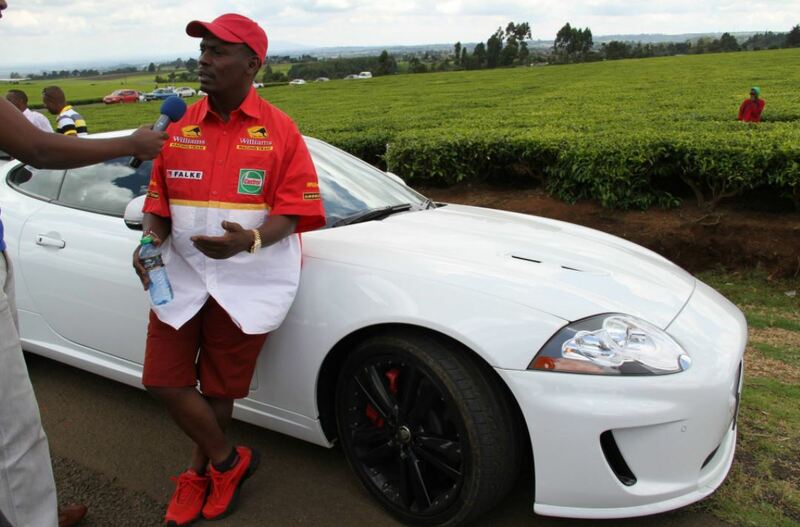 If you spot him, report him to the nearest police station,” Kabogo wrote on Facebook.